Between you and your bike. When you have to leave your bike unattended, it helps to leave a little peace of mind behind. 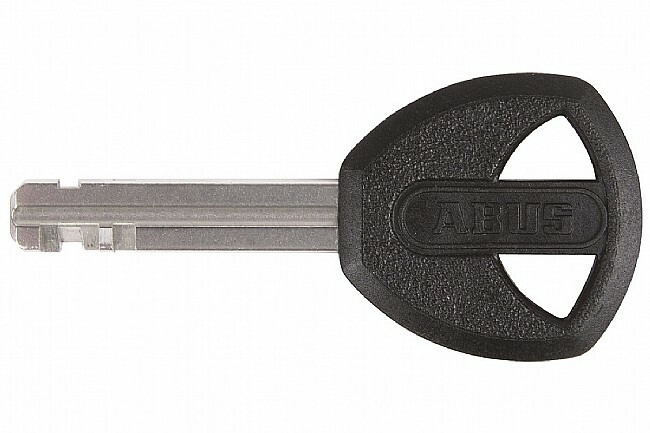 The Abus U-Mini 40 U-Lock earns its keep with a 14 mm (0.55 in) hardened-steel shackle and a premium anti-manipulation lock cylinder that double bolts it into the lock body. Its compact form factor makes it easy to to carry around while leaving as little room as possible for leverage-style attacks, and the casing is also made of hardened steel to thwart cutting or other tampering. Finishing it off is a soft-touch housing cover that's easy on your bike so you know you're leaving it in good hands. L x W: 143 mm x 80 mm (5.62 in x 3.14 in). Diameter: 14 mm (0.55 in). Weight: 980 g (2.16 lb). I had one of these, and it was great until one day it wouldn't unlock. The key turned all the way, but one of the teeth wouldn't retract, so I couldn't open it. I eventually had to have the police cut the lock for me. 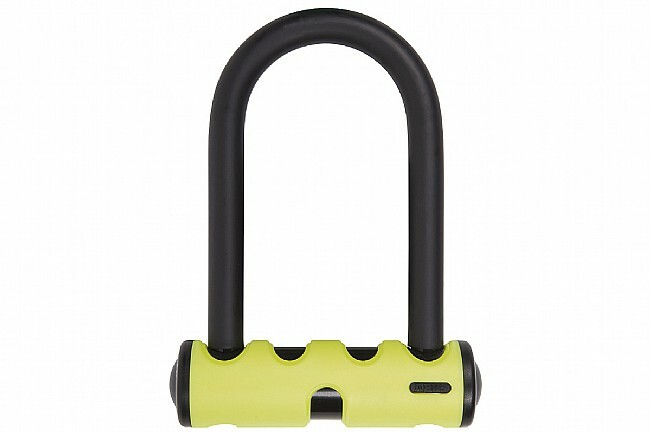 On the bright side, it took them 20 minutes to cut it with bolt cutters with three-foot-long handles, so it's strong. Whether it's a good buy depends on whether the lock mechanism failing like that is a common problem.